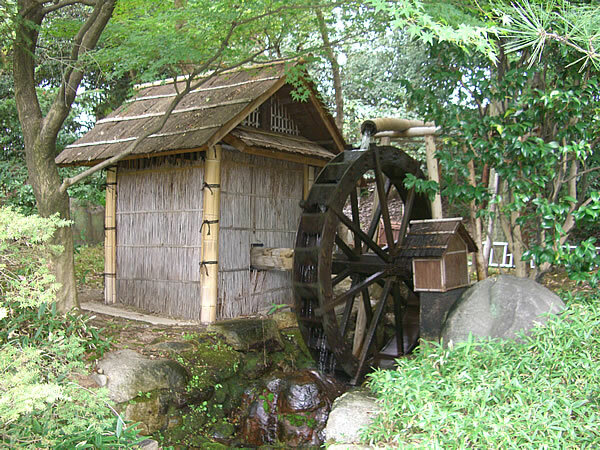 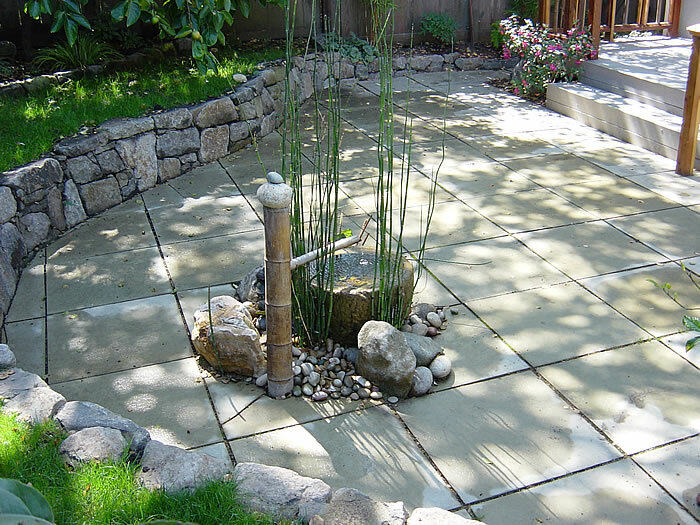 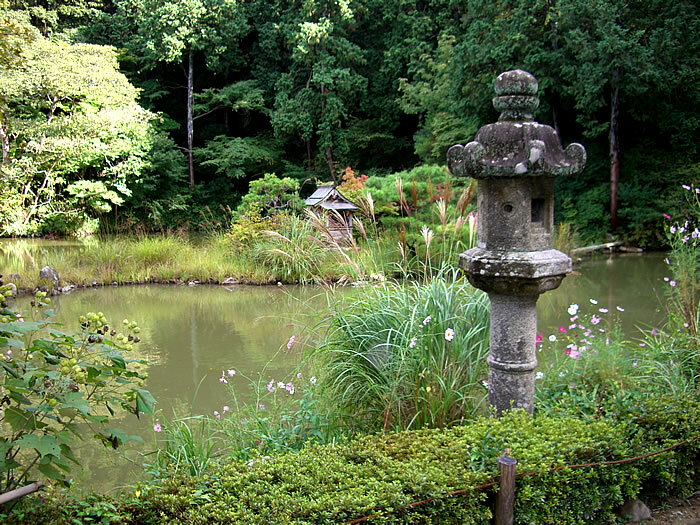 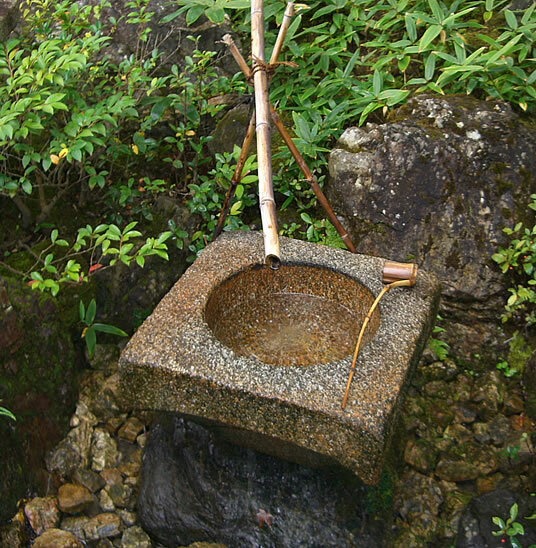 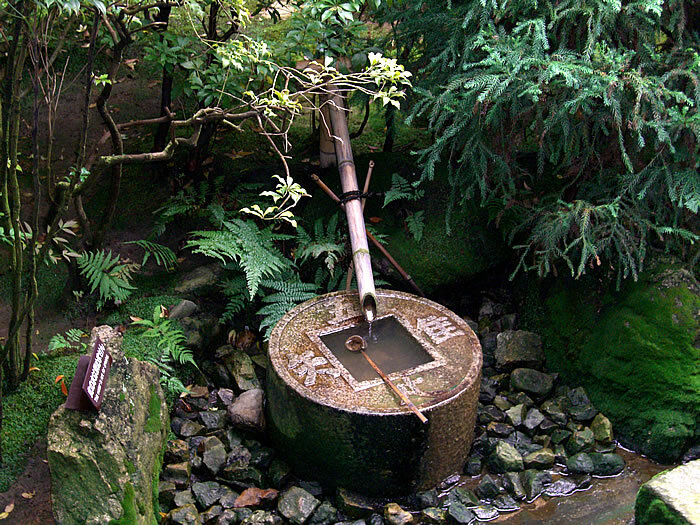 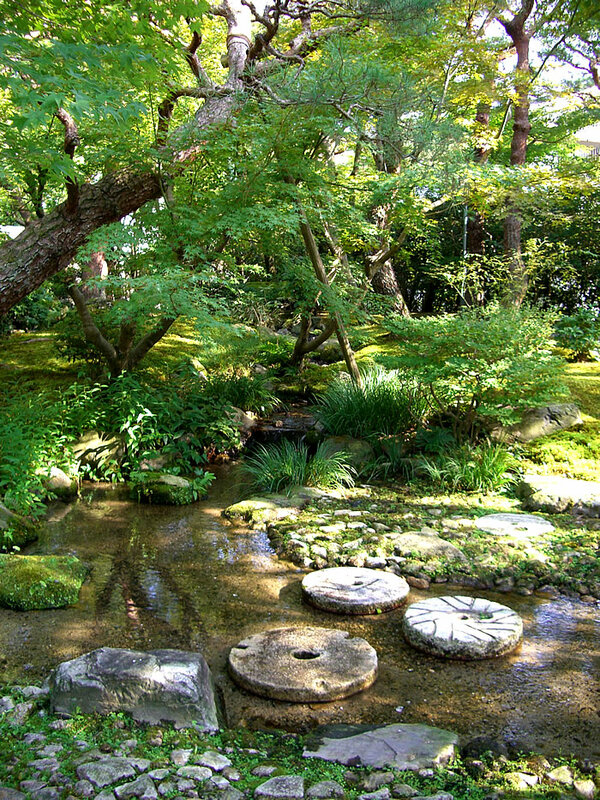 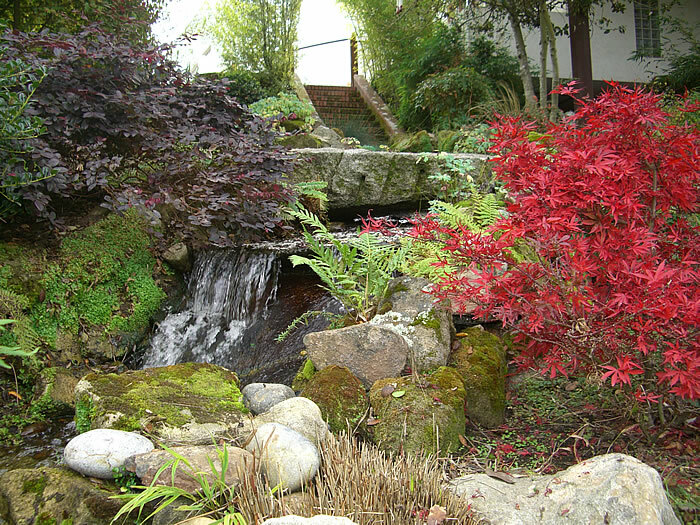 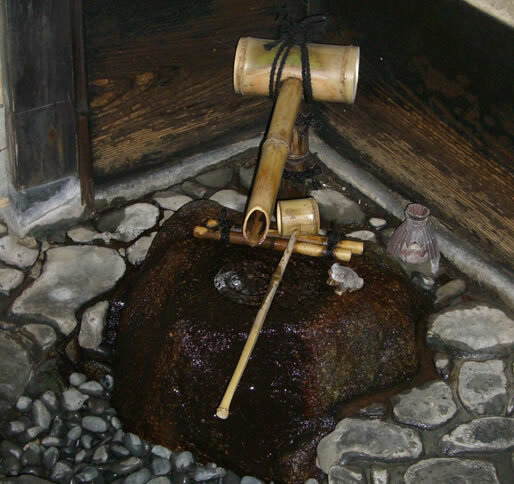 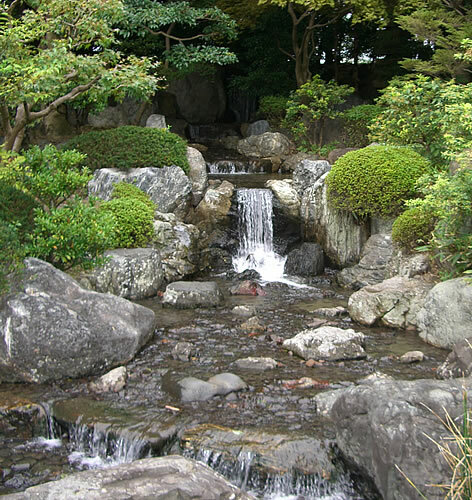 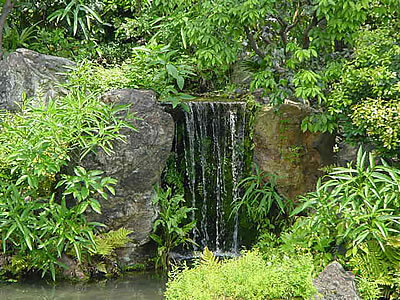 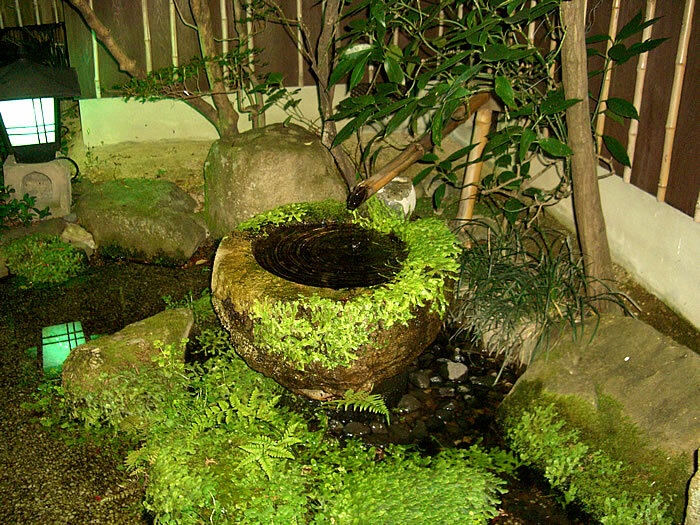 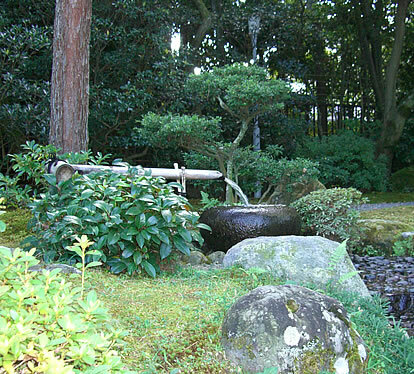 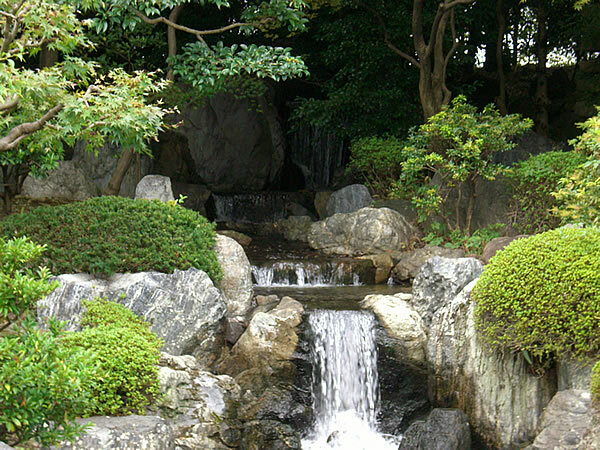 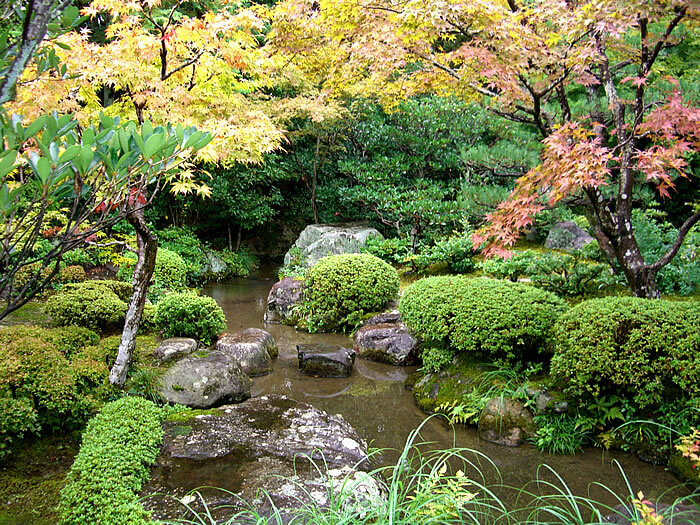 Water is very crucial element in creating a peaceful garden sanctuary. 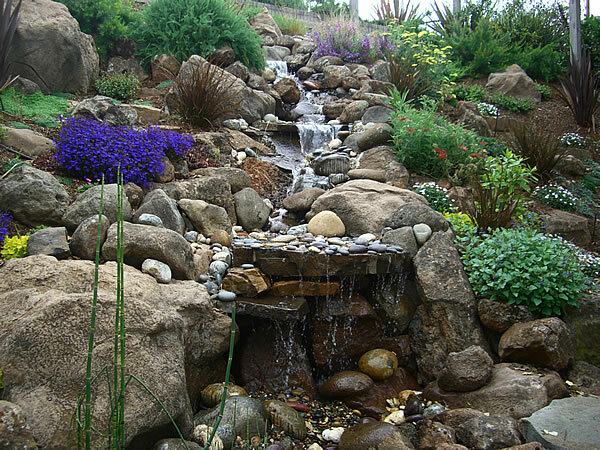 We are skilled at creating natural garden habitats for turtles, fish, and other wildlife. 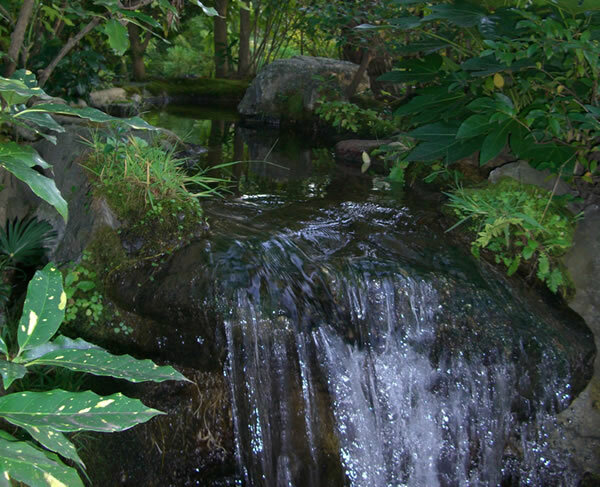 From natural ponds, pools, streams, waterfalls and fountains both formal and informal, our highly trained staff have created a large variety of water features.